Most action films are best seen in movie theaters; full of spectacle and excess fittingly paired with the event-like experience of seeing a film in public. 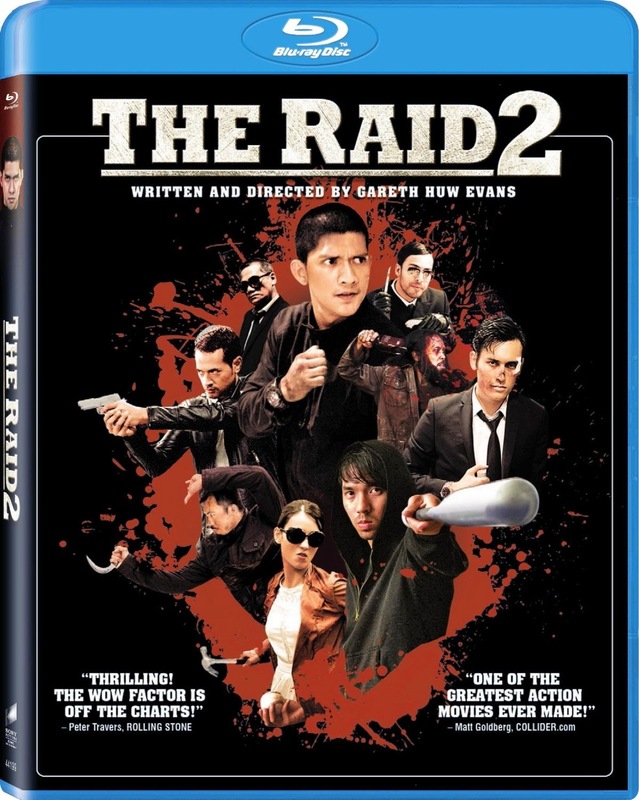 While The Raid 2 was most definitely an experience that I am glad to have had in a theater, I think I may have enjoyed my second viewing at home even more. This is saying a lot, especially considering how praiseworthy my theatrical review was of the film. The reason that this film holds up and even increases in impressiveness is simply a matter of good filmmaking. Most theatrical spectacles don’t aspire for anything more than entertainment and can fall apart upon too much inspection, but The Raid 2 is a film whose impressiveness is only enhanced by dissection. While my first viewing was like a disorientating gut-punch of excitement, the second time allowed me to step back and examine just how spectacular all of the filmmaking elements are. David Ayer has another film coming out this year that isn’t a cop drama/action film, which previously appeared to be his only genre. 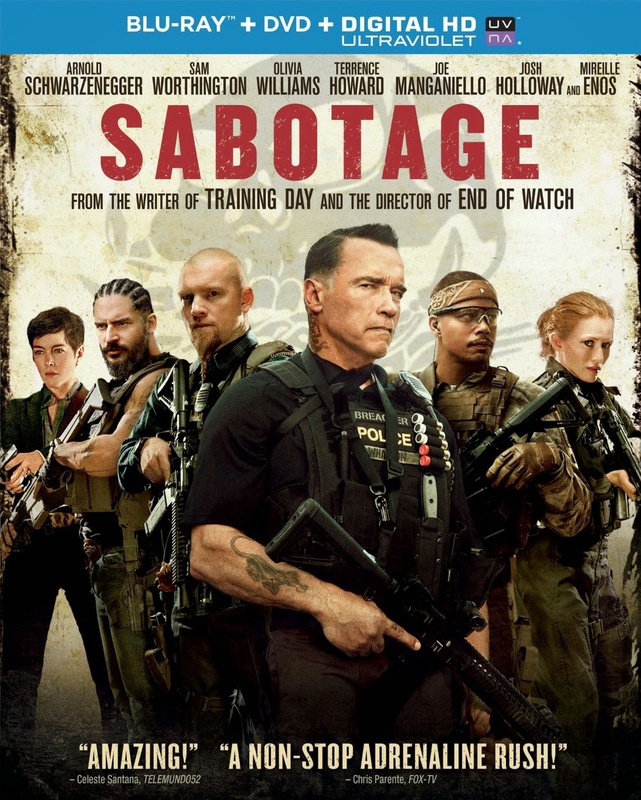 As if attempting to make up for the fact that one of his films doesn’t have his usual, Ayer started out the first quarter release of 2014 with Sabotage, an onslaught of awful crooked cop film clichés and a poorly written vehicle for Arnold Schwarzenegger to show us his acting chops. It seems to aspire to be for Schwarzenegger what Copland was for Sylvester Stallone, but falls short in just about every way possible. Even though Schwarzenegger holds his own as a dramatic actor, a few of the supporting roles are comically cartoonish. By today’s standards, Alejandro Jodorowsky’s vision for a film adaptation of the classic sci-fi novel still might have be adventurous, but there is a lot about it which would just feel familiar. Many of these images and ideas have been seen elsewhere, but that is only further proof of how influential Jodorowsky’s Dune was despite never being made. The vision created in a massive pre-production book for the film went on to influence dozens of remarkable films after the 1975 attempt at a large-scale science fiction epic failed. This was a filmmaker so far ahead of his time that it nearly makes George Lucas look like an opportunist and a bit of a plagiarist. But the same could be said for a dozen other filmmakers as well. 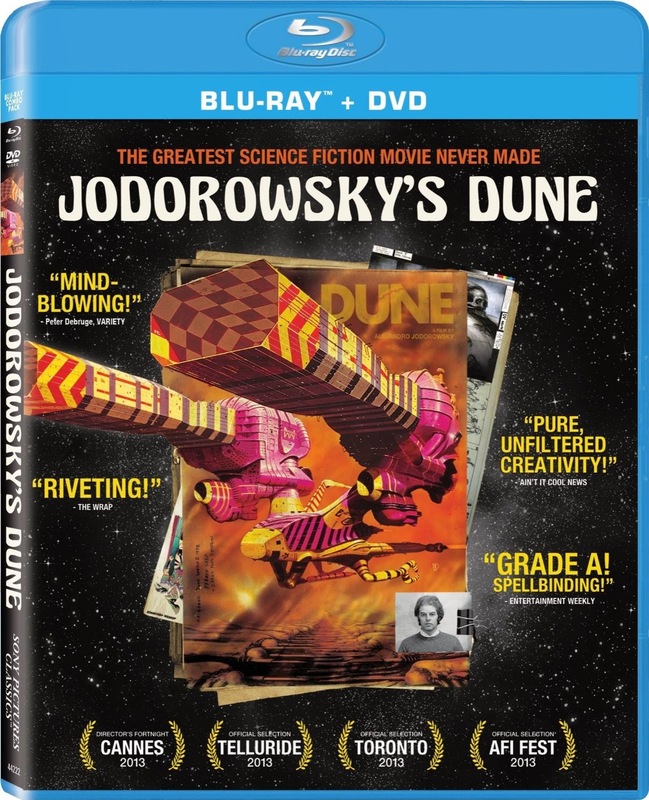 Without the work that went into Jodorowsky’s Dune there might not have ever been an Alien franchise either. Just because a story makes an interesting human interest piece in a newspaper or a magazine doesn’t always mean that it will transfer well into the medium of film. Fact may be more interesting than fiction at times, but that doesn’t mean that a narrative can be developed just by telling the facts without adding anything. The worst filmmakers think that simply slapping “based on a true story” in the intro will make up for the lack of effort. 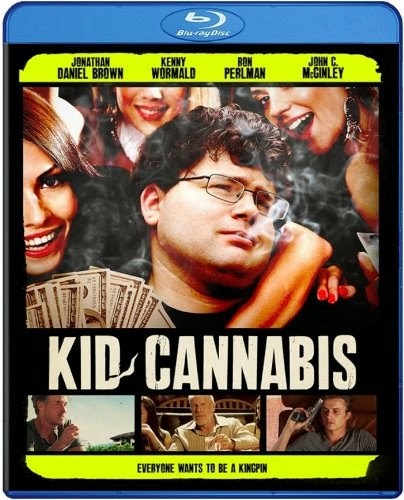 Kid Cannabis feels like a film made by someone too stoned to put forth the work needed for a newspaper article to become a film. My biggest concern with Rigor Mortis was the fact that Takashi Shimizu (best known for the Ju-On/The Grudge franchises) had his name attached as producer, because I have had quite enough of the long-black-haired ghost stories. There were additional elements which worried me, including actor turned director Juno Mak, and the fact that it is a film which relies heavily on the influences of a group of popular narratives in China which never made their mark internationally. 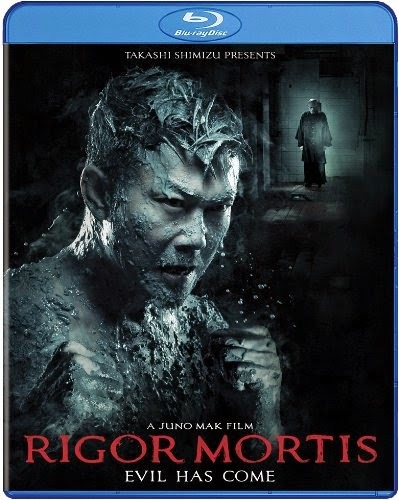 I am certain that there is a great deal that I missed out on understanding because of my lack of knowledge when it comes to Chinese vampire series, but even in complete ignorance, I found Rigor Mortis to be a compelling watch.